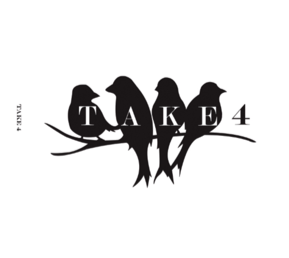 Online ordering coming soon...... in the meantime email take4sings@gmail.com to order your copy! Money raised from CD sales goes directly towards funding quartet expenses. Thank you for your support!